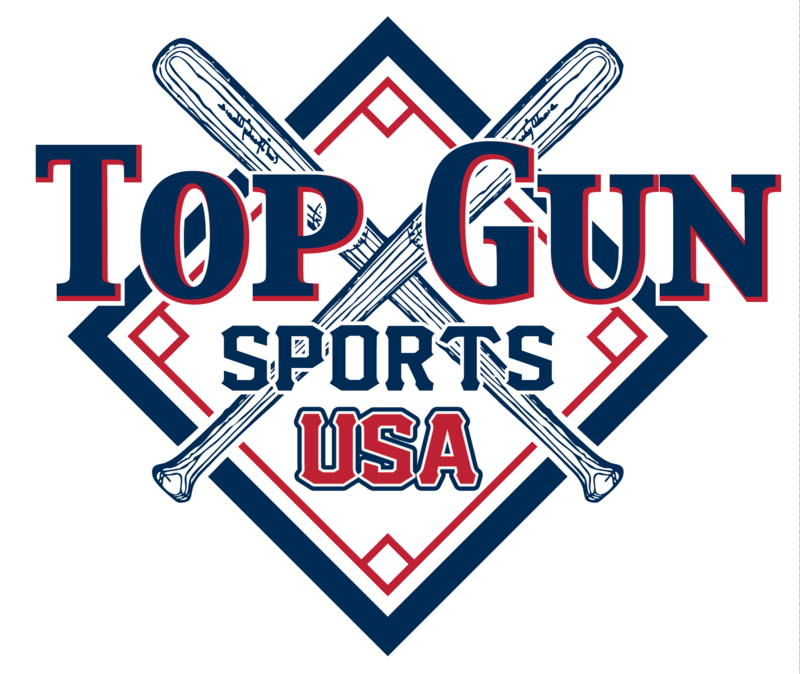 Top Gun Baseball will offer all of our winning teams in all Top Gun Sanctioned Baseball tournaments a Free Pitcher Evaluation Session in all Ages, all Brackets. This VALUE is $60.00 for a 60 minute session. The pitcher will receive a video evaluation of his pitching motion. The pitcher will also receive feedback of the any inefficiencies of his pitching motion comparing him to Professional Pitchers. This inefficiencies will be addressed and drills will be assigned to begin correcting these movements. The Players will also be introduced to proper warm-up, arm care and pitching recovery drills. Explaining and proving why certain verbal cues and terms are myths and incorrect. Provide drills specific to each players flaws. Video analysis with explanation of observed flaws. Video analysis of before and after showing improvements on these flaws. To reach your throwing/swing potential through exercises and drills that are individualized to each player. To improve the speed at which the body can use the kinetic chain to create arm/bat head velocity. To create velocity through the links of the kinetic chain to the arm. To create body stabilization to align the body in a posture that allows good turning. We will stress that this is a process and each individual players path is different . There is no timeline on when a player gets it. The process is continual and ongoing, as one must fight the movements that are already instilled and have been memorized by this body and mind. There is not a magic session where everything clicks immediately. The ultimate goal is the each player to take the drills, analysis, and instruction to become their own instructor. Just an open mind, a willingness to learn new movements, and to deliberately work on these things on any space during their on time. Kirk Goodson’s background started early in life and his dad was a Professional Baseball Player with the Giants, Braves and Dodgers. Kirk had the opportunity to be associated with many Major League Players, during his youth and was also the Bat Boy of the Los Angeles Dodgers. Kirk played Baseball all of his youth, and was named Virginia High School Player of the Year. We was recruited and played Division I Baseball for Virginia Tech. He was drafted by the Chicago Cubs in the 22nd round. Kirk coached high school baseball for 22 years. In those years he accumulated over a 70% winning percentage that included a Virginia State Championship in 1997. Kirk retired from coaching in 2016, to pursue his passion of teaching baseball players how to throw a baseball. Kirks goal is to teach how the body moves to throw the baseball.